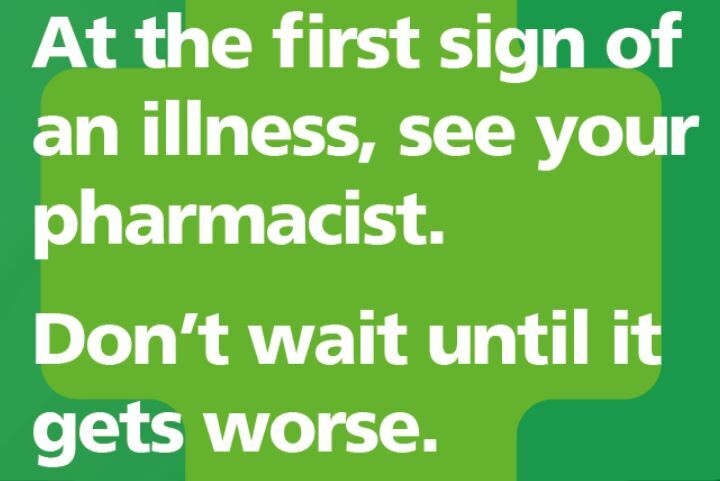 At the first signs of an illness, see your local pharmacist for advice and treatment on a broad range of health concerns, from troublesome coughs and flu, sore throats, earache, constipation, diarrhoea, indigestion and heartburn, to stopping smoking, weight loss and vaccination services, prescriptions and purchase of over-the-counter medicines. Pharmacists can be found in most high streets, as well as some larger supermarkets, across the borough. Speaking with a pharmacist is simple as you don’t need to make an appointment – just walk in and ask to speak with the pharmacist as there is always one there. Find your local pharmacist and discover the full range of services they offer. Watch this video to hear what a local pharmacist in Twickenham has to say about how pharmacists can help you. Be prepared for common ailments by keeping a well-stocked medicine cabinet at home.